Choosing one of the best hotels near Soi Cowboy in Bangkok is not easy. The sheer number of hotels in this part of the city makes it a daunting task. The reason there are so many hotels around here, is its popularity as a base. Not only do you have one of Bangkok’s best nightlife areas right on your doorstep in Soi Cowboy. You also have the terminal 21 shopping center close by, which is one of the best shopping malls in the Bangkok. And on top of that you also have some awesome bars and restaurants to choose from. But the biggest draw has to be the ease of which you can explore the rest of Bangkok from here. It’s location right on the intersection of Asoke BTS (Skytrain) and MRT (underground) stations. Which means the whole city is within easy reach. The area around Soi Cowboy really does offer the traveler everything they could wish for. Great hotels, awesome nightlife, shopping and transport. Convinced yet? Do you want to stay near Soi Cowboy? Then check out our guide to the hotels in the area. These have been picked as the best around, based on location, service, price and amenities. Wherever you go in the world, the Pullman hotel will be one of the best there. They really do know how to build a quality property. 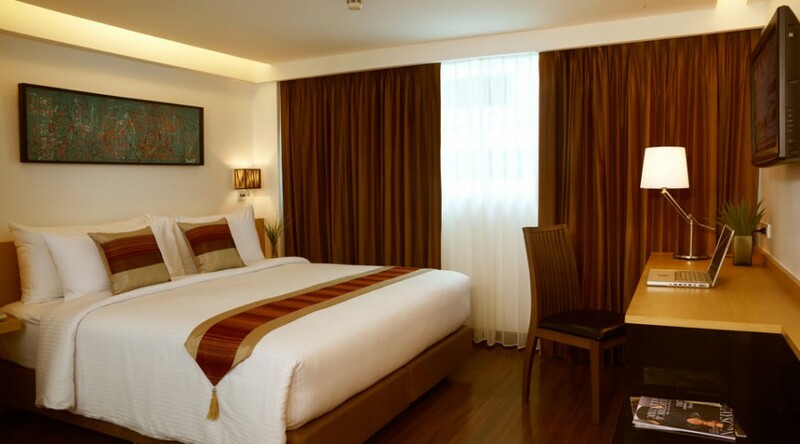 Bangkok is no exception, this 325 room property is not only one of the best in Asoke but also all of Bangkok. The hotel oozes luxury and each of the rooms has been decorated in chic and modern style. All the rooms are of a generous size, and the beds some of the comfiest around. The communal areas are also very tastefully decorated, and the moment you enter the lobby you know you’re in a top hotel. Its location is perfect for Soi Cowboy which is only 0.1miles away (less than 5mins on foot), as is the Asoke BTS and MRT stations. The Pullman also has a very impressive list of on site facilities for a city center hotel. These include 24hr Gym, full service spa, outdoor pool, 2 restaurants, terrace, children’s club and pool. But the most surprising feature is it boast it’s own golf course!!!! The Pullman is the perfect hotel for anyone wanting to be close the action and the transport and likes the luxury end of the market. One of the newest 5 star hotels in Bangkok the Grande Center Point is the furthest hotel on the list from Soi Cowboy, but still within easy reach. The hotel is actually located on top of the Terminal 21 shopping center. Which is one stop on the BTS from Asoke and Soi Cowboy. Or on a milder evening you can walk it in a little over 10mins. 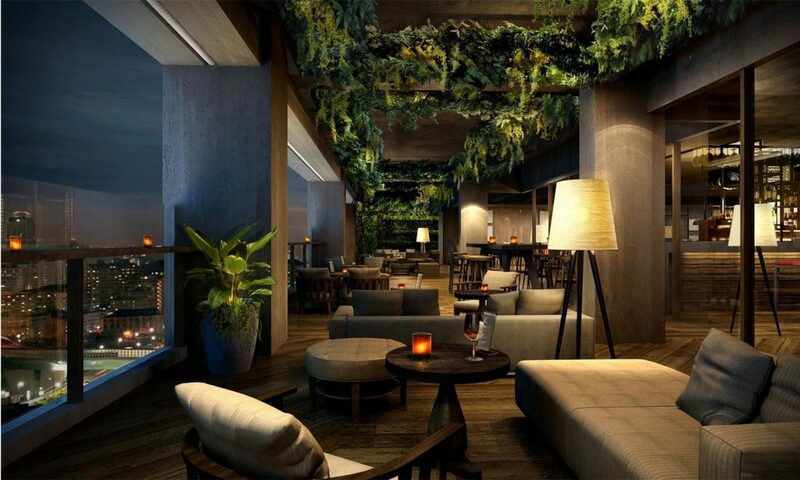 This is not just one of Bangkok’s newest hotels but also one of its best. 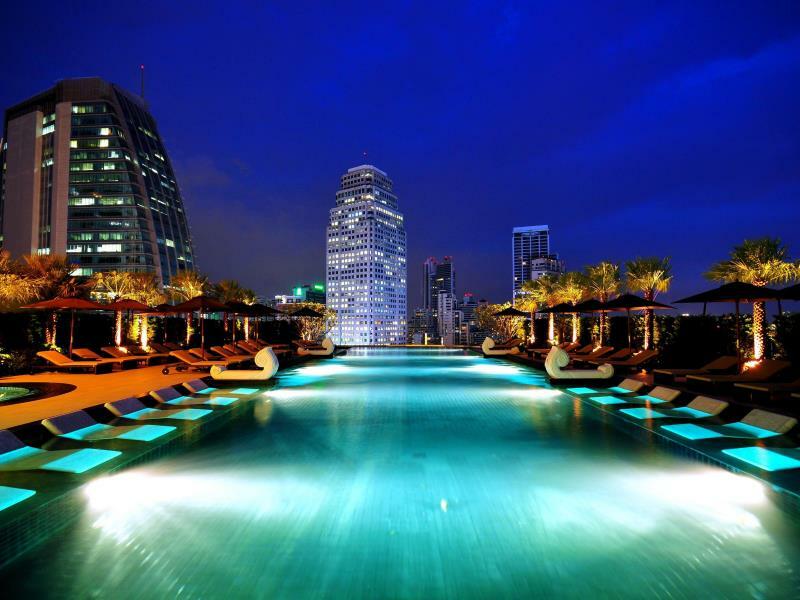 This is a huge sky scrapper style hotel which offers unrivaled views across Bangkok and its awesome skyline. Each of the hotels rooms offers large picture windows from which you can enjoy the spectacular views. Being a new hotel it is perfect inside, and very up to date. All the rooms are clean, modern and offer all the amenities you would expect in a top hotel. Facilities on offer here include, restaurant, bar, full service spa, outdoor pool (with amazing views), children’s club, business rooms and tennis courts. Location wise it is perfect for any shopaholics visiting, as well as those travelers looking to be near enough to the action they can visit when they choose, yet far enough away not to be bothered by every night. Technically the Citadines is not a hotel, its an “aparthotel”. What does that mean? Well it means the rooms are more like mini apartments than hotel rooms. This is our opinion is a great idea, whilst you don’t necessarily get all the amenities you would expect from a top hotel, you do get the comforts of home, such as your own kitchenette. A great choice for any guest visiting for more than a week. The rooms are a very generous size, and are as mentioned more like apartments. You have your sleeping area at one end, a sofa and table area and the kitchenette. I have actually lived in worse apartments. On site the is also a swimming pool, fitness center, daily house keeping and small cafe. Location wise you are a mere 5 mins stroll from Soi Cowboy, perfect location for any hotel. 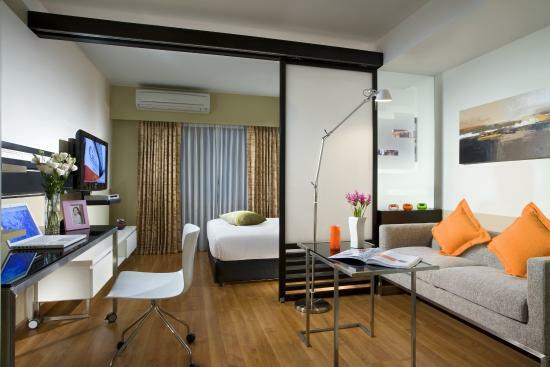 The Citadines are the perfect choice for any traveler planning a slightly longer than usual visit to Bangkok. The Asoke Suites hotel is by no means a top luxury hotel, but it is none the less very popular, especially among those looking to stay near to Soi Cowboy. It is located close to both the MRT and the BTS which makes getting around the rest of the city and easy task. The rooms are fairly basic, but a clean, generously sized and the beds are large. All the rooms have private bathrooms, air conditioning, LCD Tv’s and WIFI. The hotel is somewhat lacking in facilities but that should be no concern if your only looking for somewhere cheap and clean to lay your head after a night partying in Bangkok. The price is this hotels main attraction and rooms start at 1200thb a night (less than $40US). This is the perfect hotel for anyone looking to explore Bangkok and enjoy it’s nightlife on a budget. 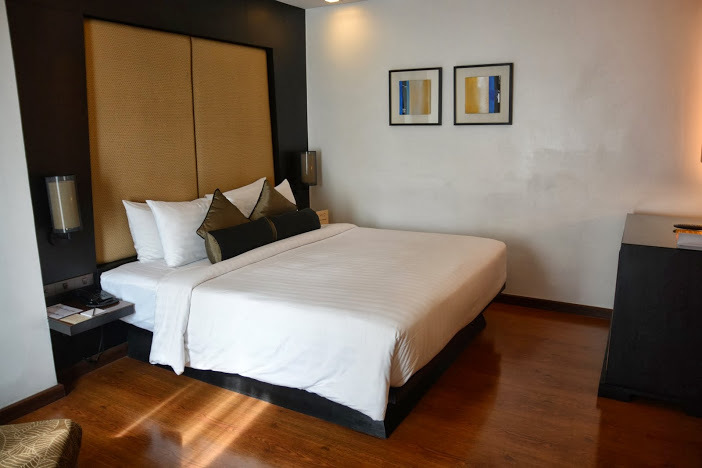 If you are traveling on a budget and want a little more luxury and comfort than the Asoke Suites above, then the City Point Hotel is a great option. The hotel enjoys a commanding position close to both Terminal 21 shopping center and Soi Cowboy, making this a great all round hotel. The rooms are a step up from other 3 star properties in the area yet are still only 2000thb a night. The size of the rooms are very generous for the price and offer large beds, private baths, air conditioning, and LCD TVs as well as a desk and study area. Again there are limited facilities on site, but there is a bar, family room and tour desk. But in and around this area you are spoiled for choice of things to do and the wide selection of restaurants will not leave you wanting. A great hotel for anyone looking to travel on a modest budget right in the center of the action and great service. Park Plaza hotels are owned by Radisson and as such you can expect an excellent level service at this 4 star hotel. This is a one of the most popular mid priced hotels near Soi Cowboy. The hotel boasts 125 rooms, each of which has been tastefully decorated in a modern, clean and chic manner. Generous in size they all boast large beds, ample en-suites, LCD TV’s, air conditioning and study area. The hotels communal areas are modern and plush. Onsite there are a generous facilities, including bar, restaurant, fitness center, business center, outdoor pool and childcare. Not bad for 2,300thb a night. Location wise the hotel is less than a quarter of a mile from Soi Cowboy and is an easy walk to the public transport system. This a perfect middle ground hotel, and as such is very popular with all types of travelers. Another new addition to the hotel scene around Soi Cowboy and Asoke is the SilQ hotel. And what an addition it is. The property itself is a relatively small one, with just 40 rooms. But what it lacks in size is definitely made up for in luxury, although officially a 4 star property, the decadence and interior make it feel more 5 star. Each of the SilQ’s rooms are pure luxury, excellently decorated and complete with all the amenities of a top rated property. Including air conditioning, premium TV channels, luxurious bathrooms, and huge comfy beds. You have to check it out to believe what you get for your money. In fact the reason the property is not 5 star is not its decoration, but more the facilities on offer. Which are less than you would get a 5star property. But you can expect to find Restaurant, bar and lounge, tour office and a lovely tranquil gardens. Not bad for 1,900thb a night. 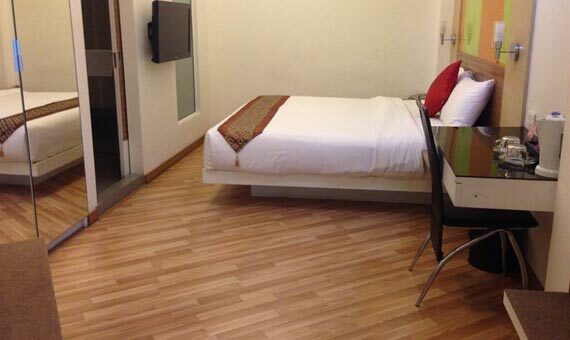 Location wise you are an easy walk to both the BTS and MRT stations, as a well as Soi Cowboy. If your here on business then the national convention center and Thailand’s stock exchange are within easy reach. 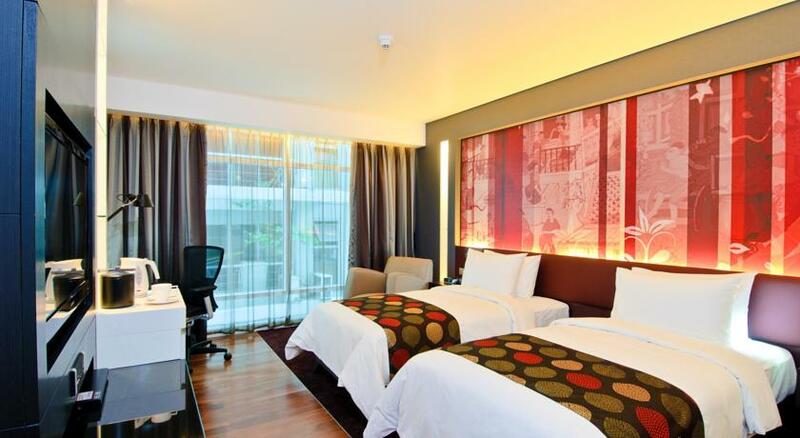 This hotel is a great addition to the Asoke area, and is perfect for all travelers. 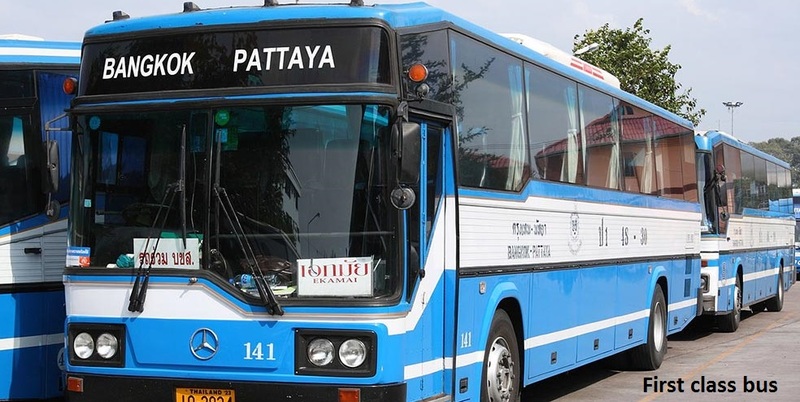 Especially if you are not to bothered about the facilities on site, and plan to use your hotel as a comfortable base from which to explore Bangkok.